Start taking classes at Athletics United and other studios! Welcome to Athletics United. They are passionate about making your health goals obtainable, safe and exciting. They're going to assess what it is you want to achieve and then set you on a customized path to reach those goals. They have members from all walks of life and athletic ability - young, old, experienced and new. Each athlete shares a common goal of being better than they were before. 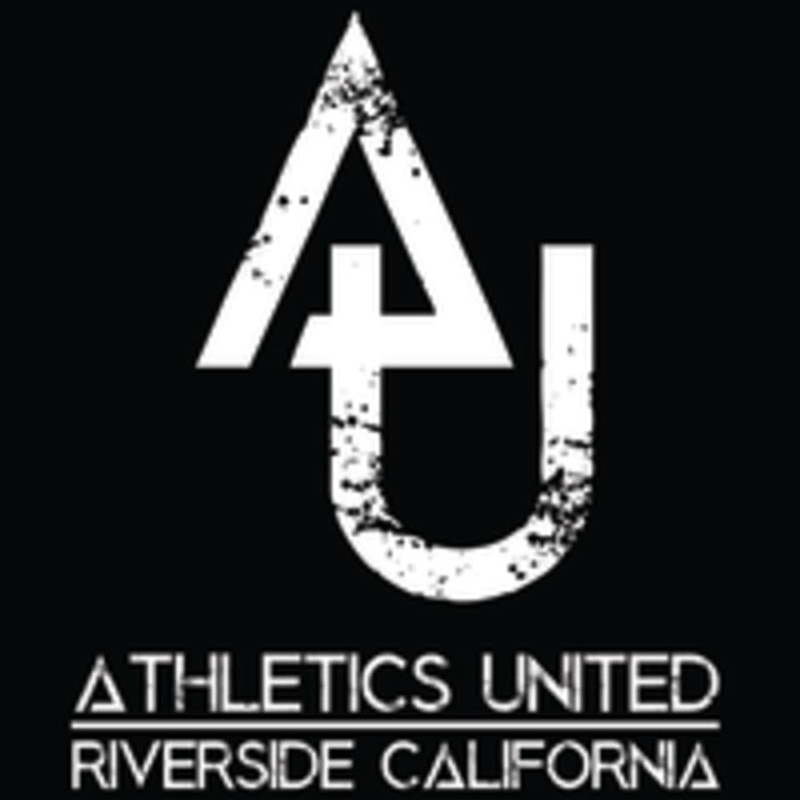 Athletics United has a great community built on supportive and friendly individuals that will make you feel right at home as you're pushed past your old limits. With two large and comprehensive facilities, Athletics United is the perfect place to reach your health and fitness goals. Conveniently located just off of the 91 Freeway, their Riverside location is 7,000-square-feet of fitness nirvana. Likewise, their 6,000 square foot Perris location is equally convenient with it being just one minute off the 215 Freeway. They have the best coaches around and their facilities have the top-of-the-line equipment you'd expect from a fitness leader. I had so much fun with this class!! I was expecting a really intimidating CrossFit workout but it was very approachable while still challenging. I was so sore the next day but I know that means I got a great workout. Seriously considering getting a membership!